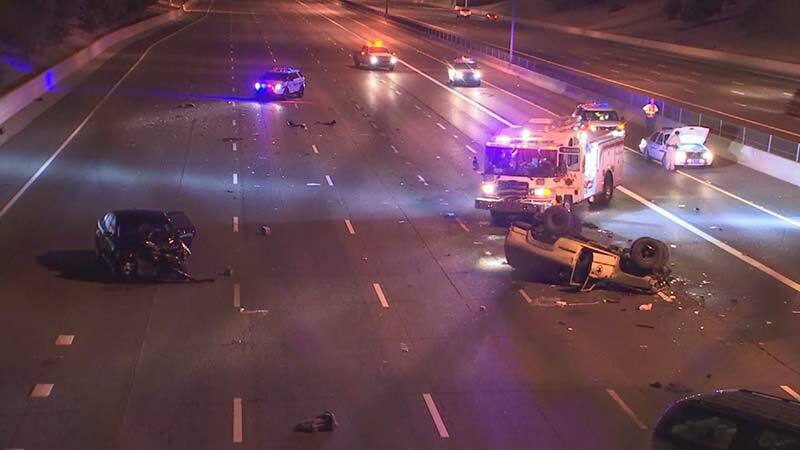 Mesa, Arizona—Two vehicles were involved in a rollover accident on US-60 at about 3:00 a.m. on Friday morning. Eastbound US-60 was closed between Val Vista Drive and Gilbert Road for several hours while Arizona Department of Public Safety accident investigators attempted to determine what caused the crash. Two unidentified people were transported to the intensive care unit at Banner Desert Medical Center. The investigation by DPS is ongoing and impairment is considered a possible factor contributing to the cause of the accident. We wish swift and complete recoveries for those who were injured.